TOKYO (TR) – With the approaching 45th anniversary of an incident in Shibuya Ward that left a police officer dead, the National Police Agency has announced a reward for information leading to the capture of a suspect in the case, reports TV Asahi (Nov. 1). 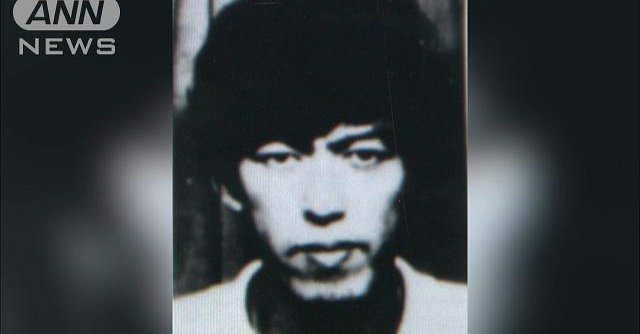 A reward of three million yen will be paid for information leading to the arrest of Masaki Osaka, a 67-year-old member of the extremist group Chukaku-ha, who is wanted in connection with the killing of a 21-year-old police officer during a riot on November 14, 1971. On that day, a protest against the occupation of Okinawa by the United States turned violent, with students throwing Molotov cocktails at officers. Standing around 178 centimeters in height, Osaka is wanted on charges of murder. Police have also issued a warrant for the arrest of Takashi Nagai, a 67-year-old leader of a team that is believed to have sheltered Osaka. The warrant is based on documents seized from a Chukaku-ha hideout in Tachikawa City four years ago. “I want to spread information widely to raise the interest of the public,” a representative of the police is quoted, according to TBS News (Nov. 1). Persons with information on the case are advised to call the public safety department of the Tokyo Metropolitan Police at 03-3581-4321.